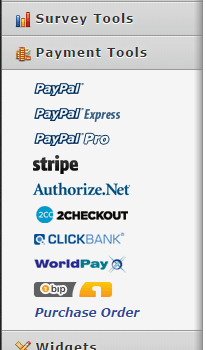 Hi in the Netherlands everybody uses Ideal as payment form, i this possible with jotform? I'm forwarding this thread to our next level support for consideration of Ideal integration as a feature request. There is no ETA at the moment. If there is any progress, you'll be updated through this thread.